Sure we’ve all been to “Old Town” dozens of times. We’ve taken ambassadors, foreign and domestic through the historic streets and maybe told them a story or two. Now we have a great opportunity to really learn the story of Sacramento’s early days. And because its one day before the Shelby club arrives the stories will be fresh in our minds when we relate them on Sunday. 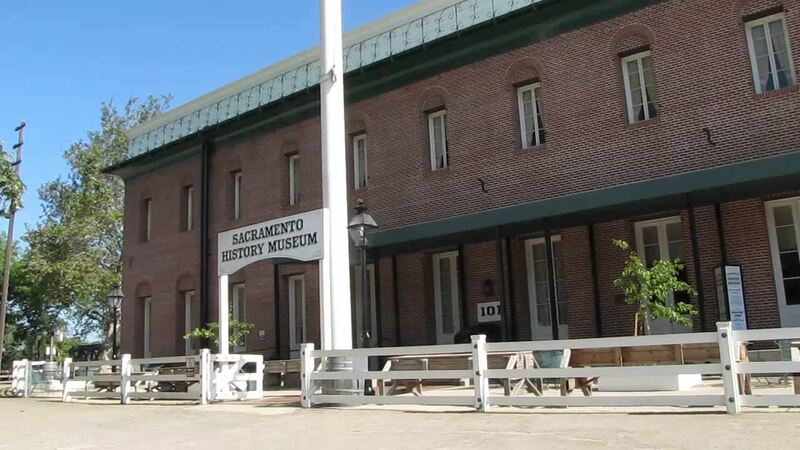 Tours depart from the Sacramento History Museum at 101 I Street in Old Sacramento. This mile long guided historical walking tour lasts approximately one hour. Come dressed for the weather outside and wear comfortable walking shoes. Tours run rain or shine! Sacramento, CA 95818 (just south of T). There is free street parking. We'll arrive after the arena tour. Just order at the counter and find a table.